Feeling irritating while sleeping because the mosquito buzz in your ear? Worried about dangue fever? No worry, mosquito netting is in the rescue. Mosquito netting is a very eco-friendly way to keep the mosquito away while you do not harm the environment. Just install the mosquito netting at your windows and doors, it will start blocking mosquito entering your house! Most of the modern mosquito netting are very flexible in term of installation and it come with different color that allow you to choose to match your interior design. It can be install in any window size. 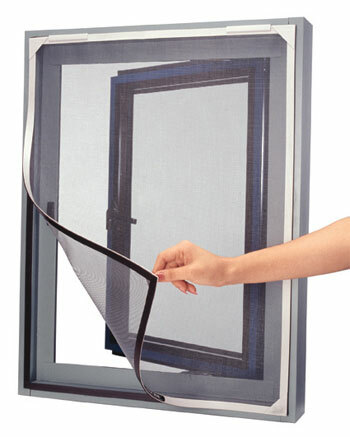 Most of the time the mosquito netting can be easily customize according to your window size. Although some mosquito netting only allow to be install on metal, most of the modern mosquito netting can be easily install on metal and wood surface now. Some of the mosquito netting also come with different colors. This is to ensure the netting is also able match the interior design of your house. Once the net is installed, insecticides usage will be reduced. Furthermore, most of the mosquito netting is washable and you can wash the net whenever it’s dirty and it can be reuse again.